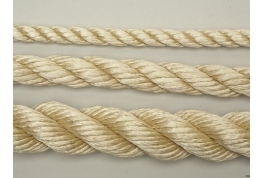 Synthetic Sisal Rope is a popular substitute for Natural Sisal Rope and is perfect for decking rope. Synthetic Sisal Rope is a durable and cost effective rope that is hard wearing and has good UV resistance. When used outdoors Synthetic Sisal rope will not Shrink, Swell or Rot when it gets wet, making it ideal for use as garden decking rope. 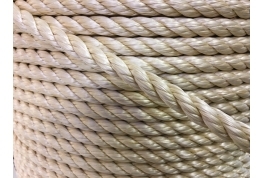 Unsure on what sisal rope you need? 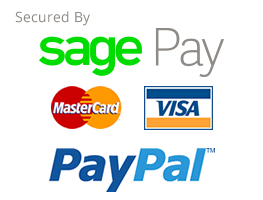 Be it barrier or decking rope, please don’t hesitate to get in touch – 01634 295880.